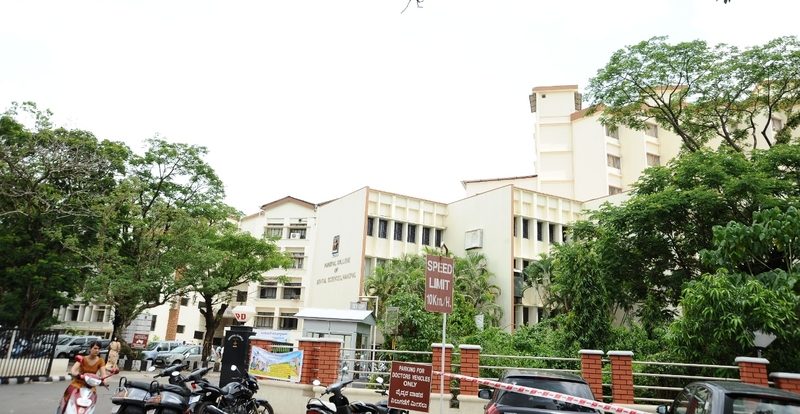 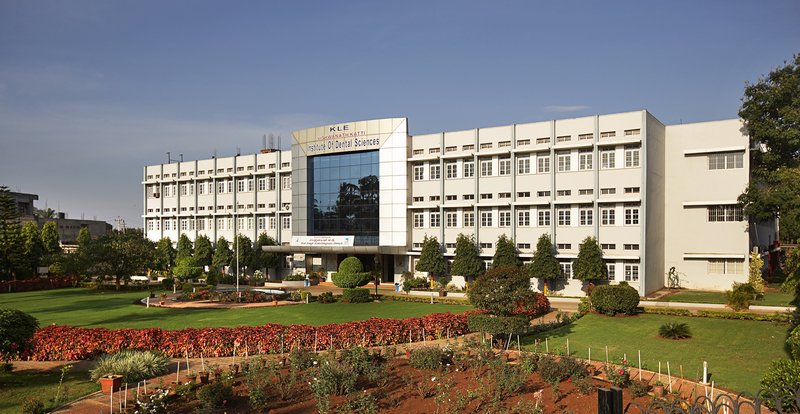 Manipal College of Dental Sciences (MCODS), Manipal was established in 1965 and was formerly known as the College of Dental Surgery. 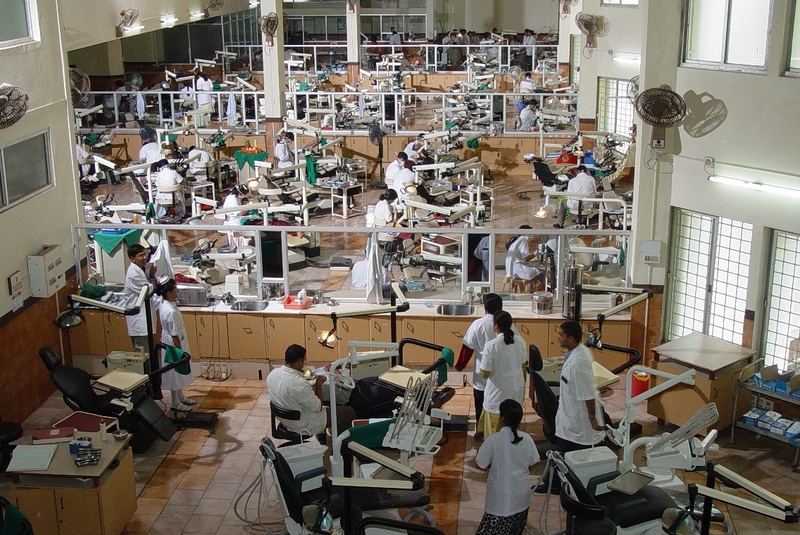 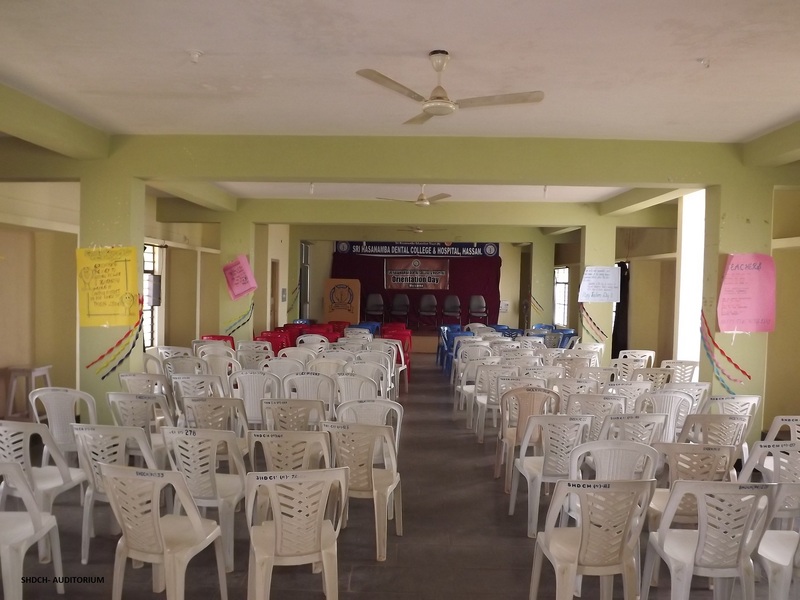 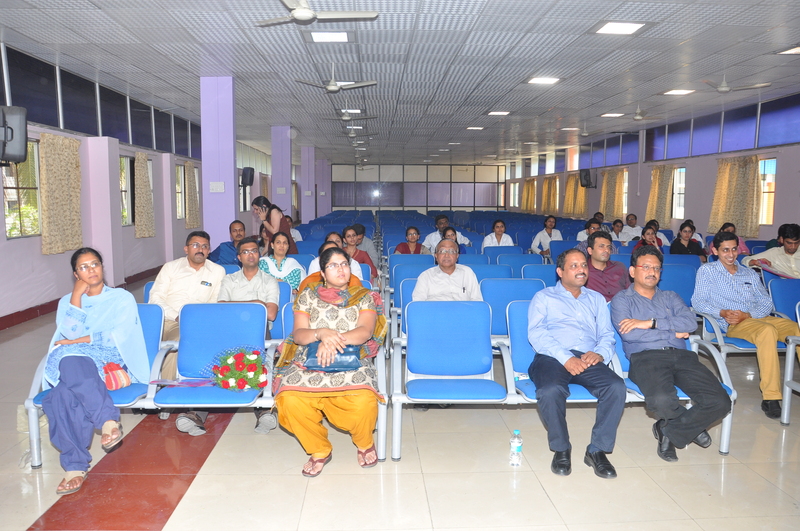 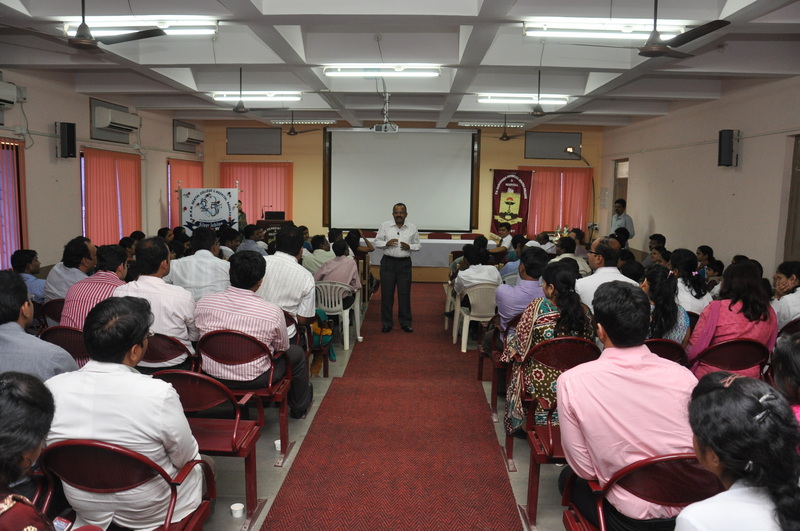 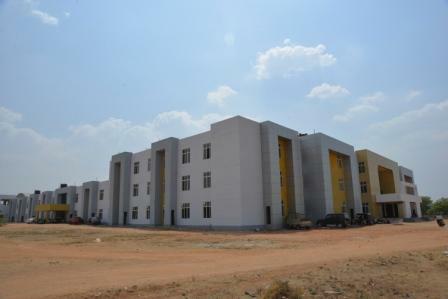 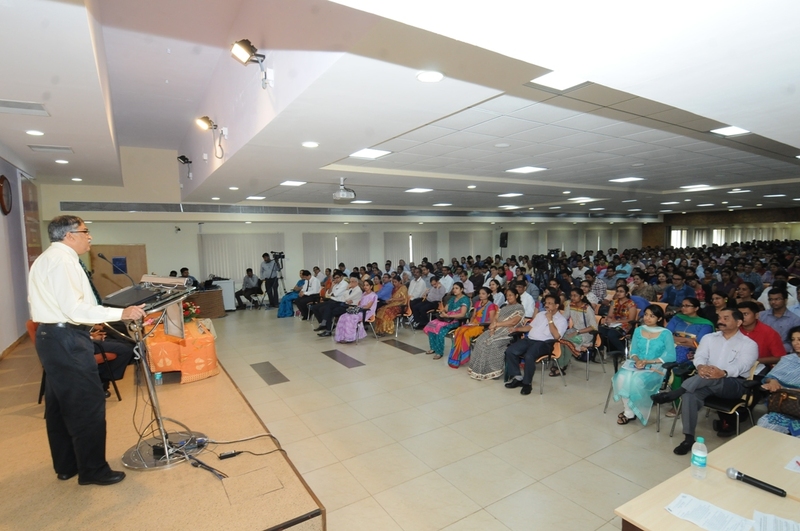 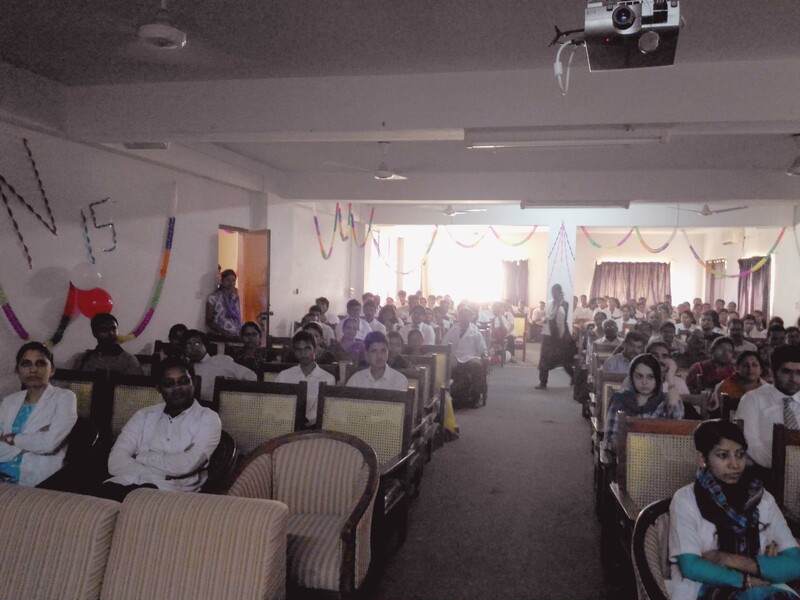 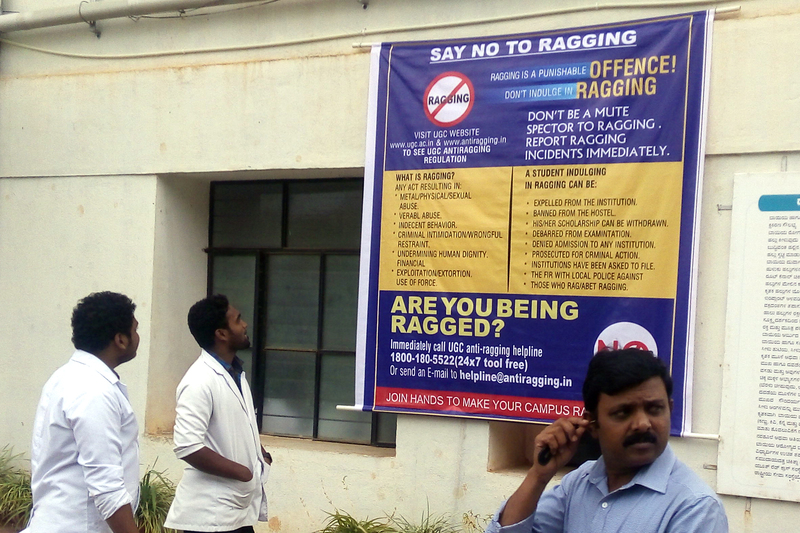 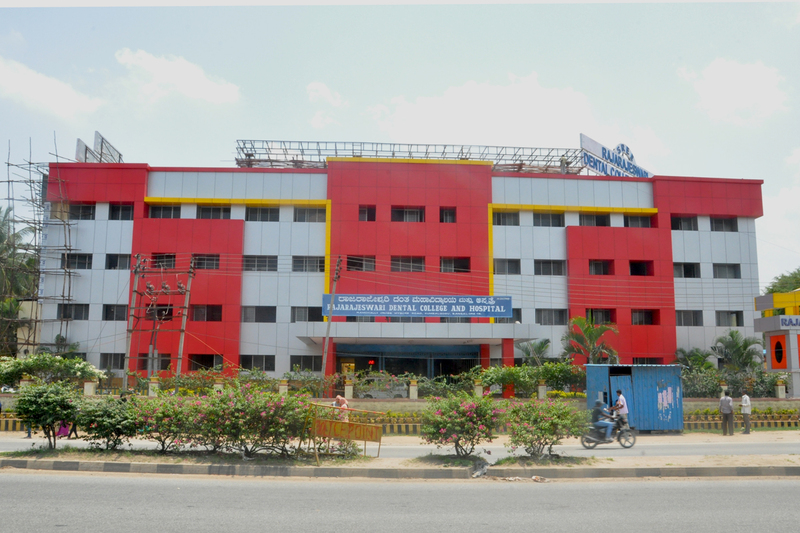 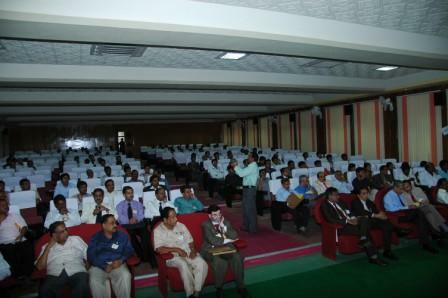 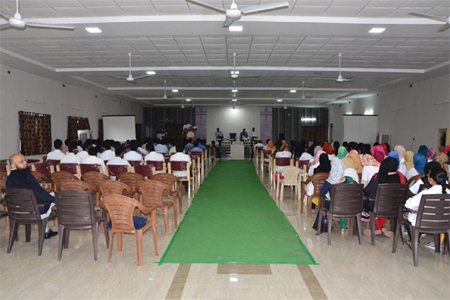 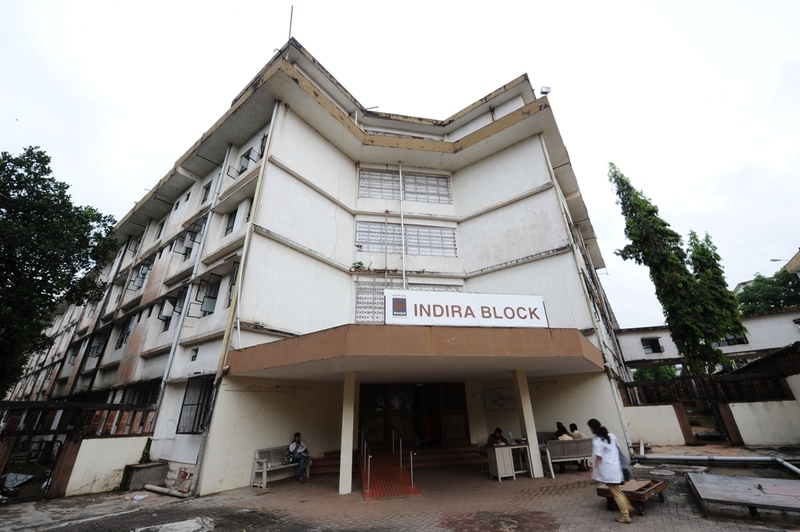 It is the first self-financing dental college in the private sector of India. 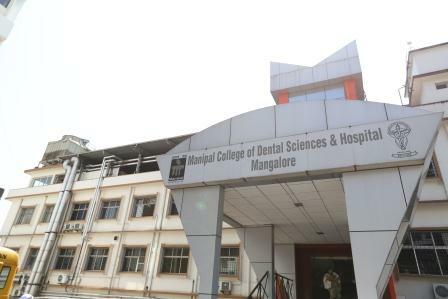 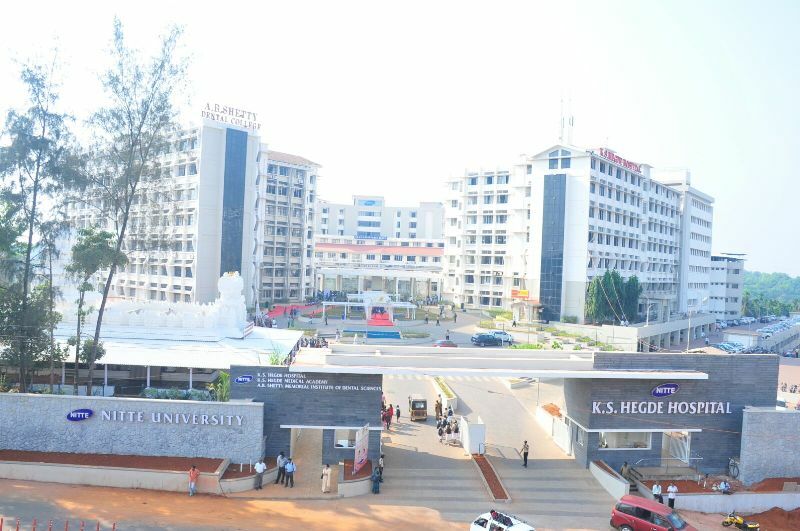 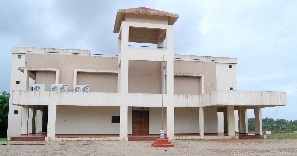 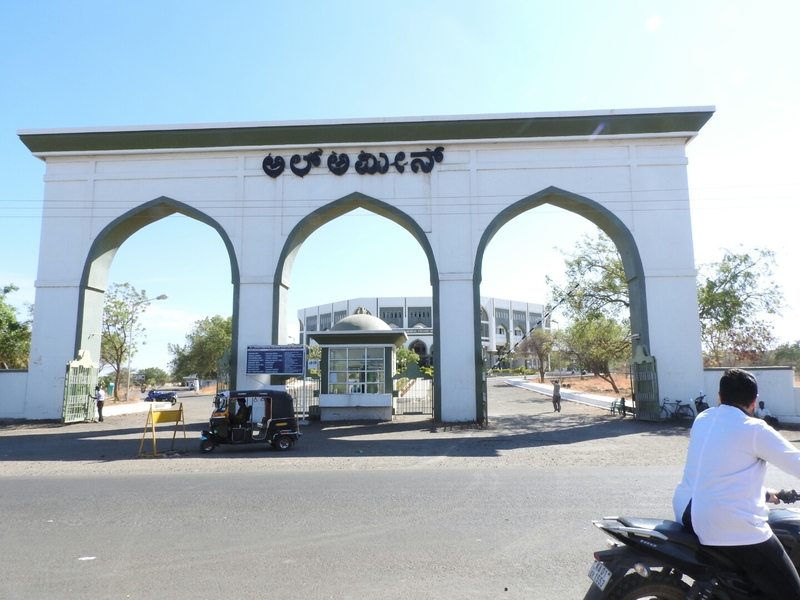 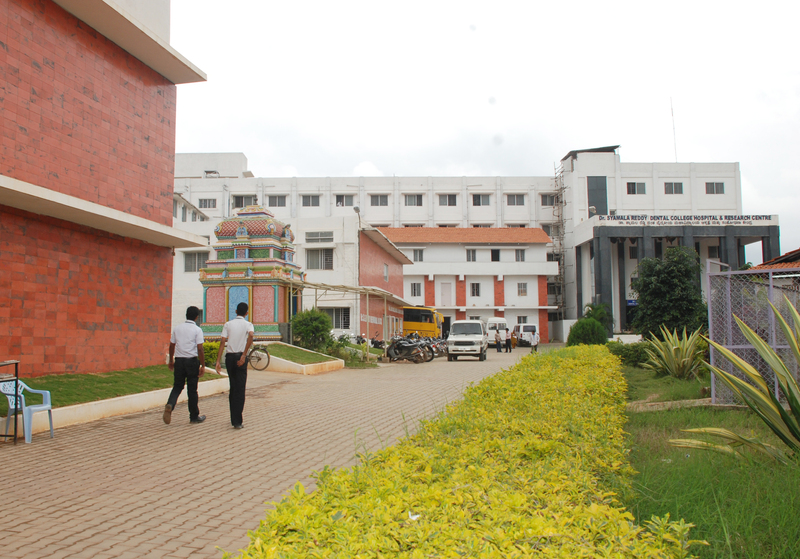 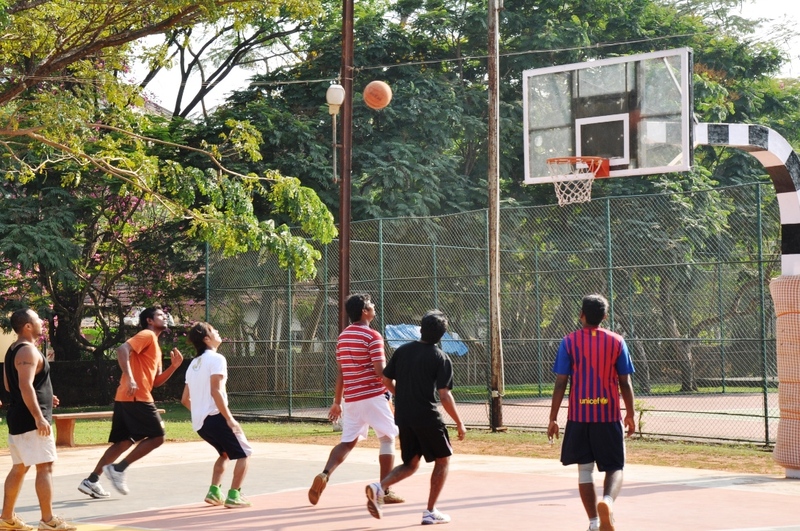 Academically, the College of Dental Surgery, Manipal was affiliated to the Mysore University (1965-1980) and then to the Mangalore University (1980-1993) before becoming a part of the Manipal University. 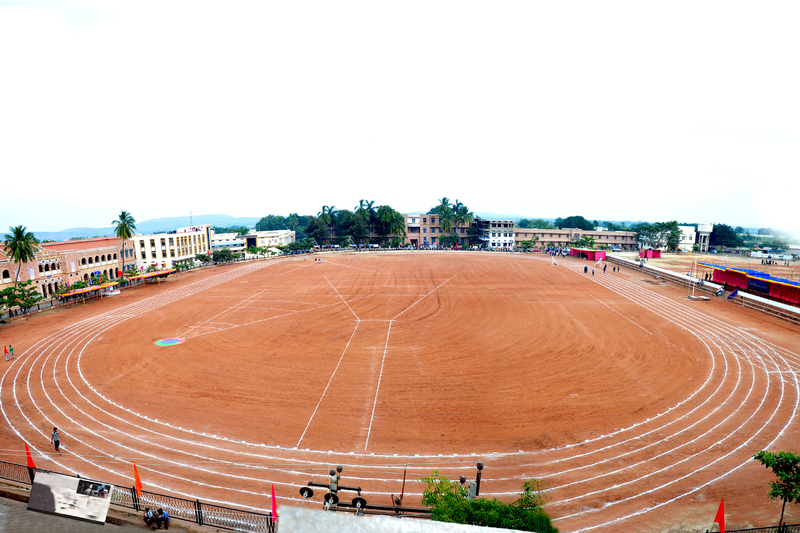 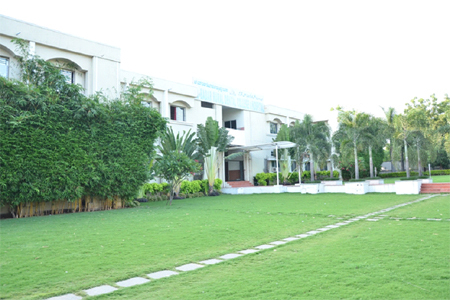 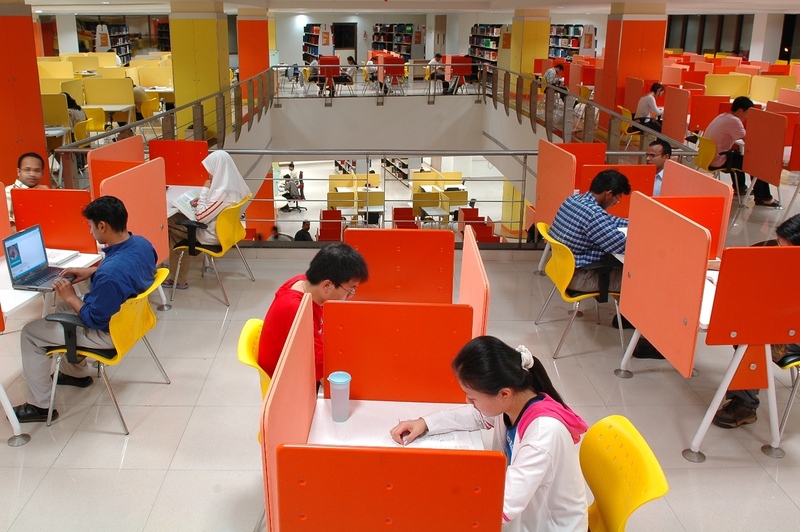 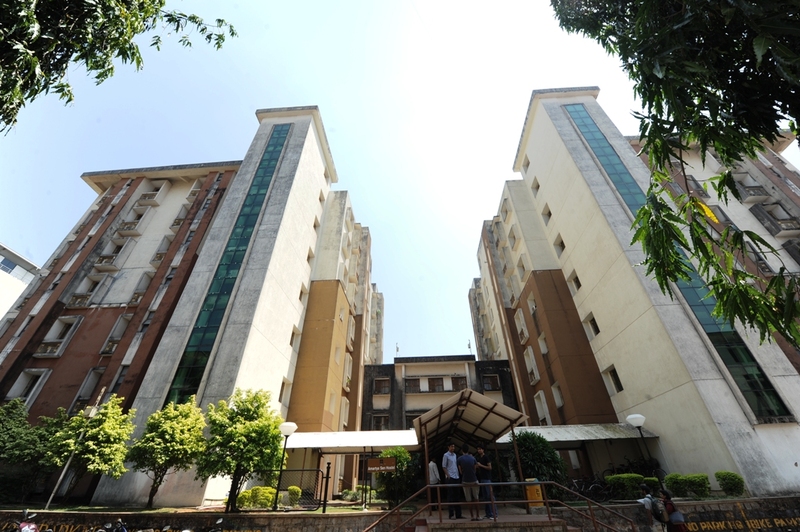 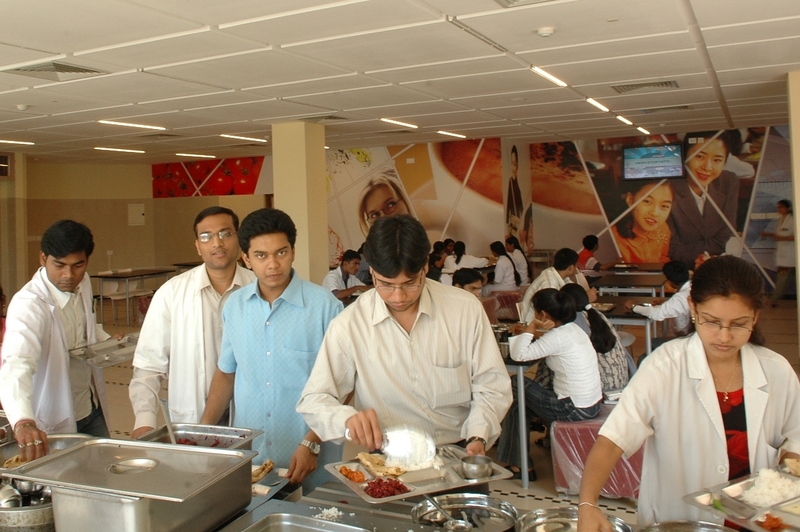 It has grown to be the top rated college in the country, according to a survey by the magazine “Outlook” in June, 2009. 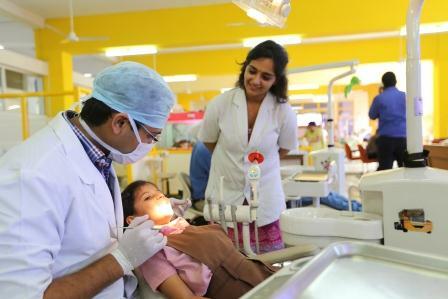 This feat was repeated yet again in 2010 when MCODS Manipal was ranked first among the institutes providing dental education. 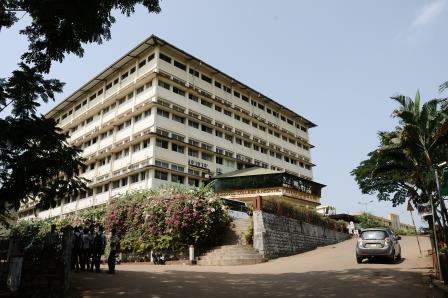 The college has metamorphosed through time and stands tall, both nationally and internationally.